That’s right folks. 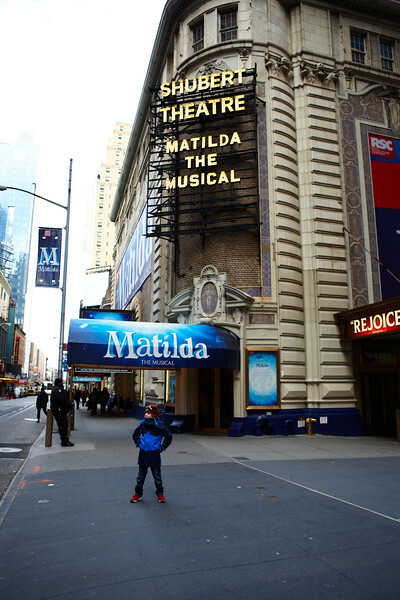 Noah has made it to Broadway and is excited to join the cast of MATILDA. 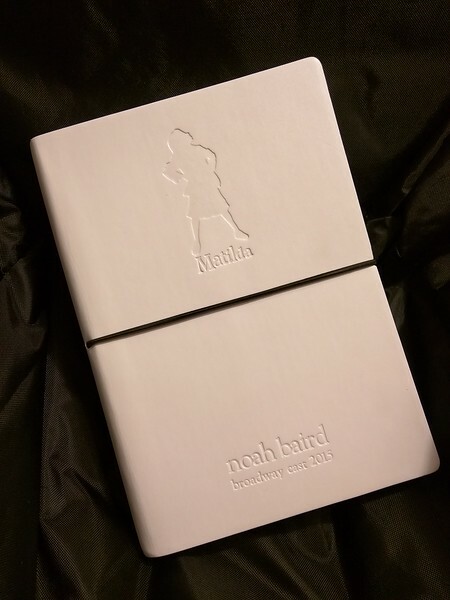 So, if you are in the city, come see the award winning production with Noah starting March 3rd, 2015. Noah will be playing the roles of Eric and Nigel. Posted in Shows and tagged Broadway, matilda.